Special weekly & monthly rates available to contractors contact us now! 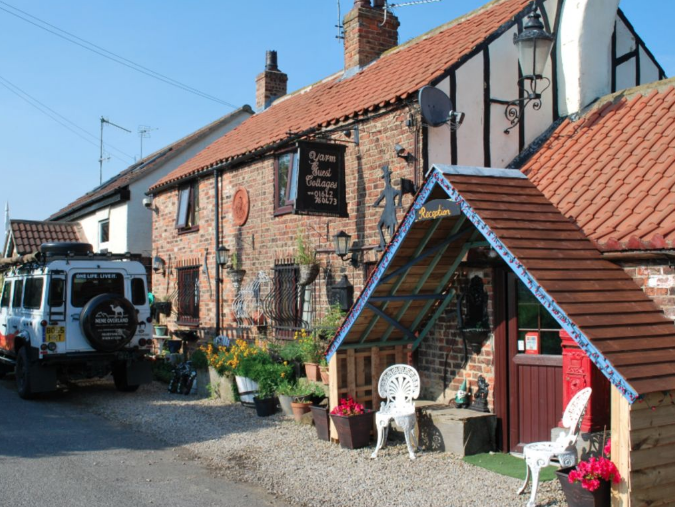 Wonderful quirky self catering, B&B Yarm cottages ideal for a weekend away, hen parties, stag do’s, wedding accommodation, contractors digs or just to get away. A fabulously quirky venue offering a romantic hideaway. We have various cottages sleeping 2 people to cottages sleeping 4 people. Also have cottages available that sleep 5 persons up to cottages sleeping 6 to 8 people and now we can offer a cottage that caters for up to 12 people. We are also very pet friendly and we understand you don’t want to leave your four legged friends behind. All of our self catering B&B Yarm Cottages have a shower room whilst the practical kitchen area is perfect to prepare a tasty breakfast or a packed lunch or you can try the pub next door – Fox Covert if you don’t fancy cooking the food is all homemade and is lush and also dog friendly too which is a 1 minute walk serving between 11am – 10pm. 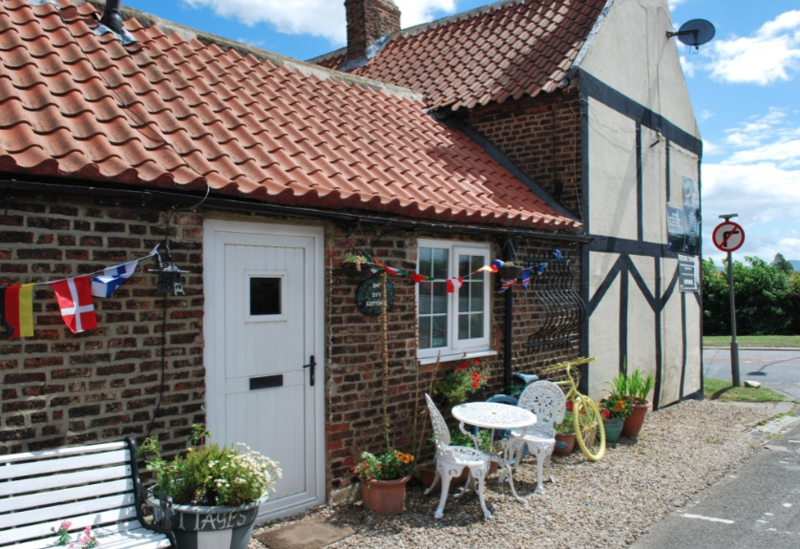 The self catering cottages are perfect for exploring the countryside as there are wonderful walks and also cycle paths in all directions as well as a couple of excellent pubs and restaurants in Yarm High Street. 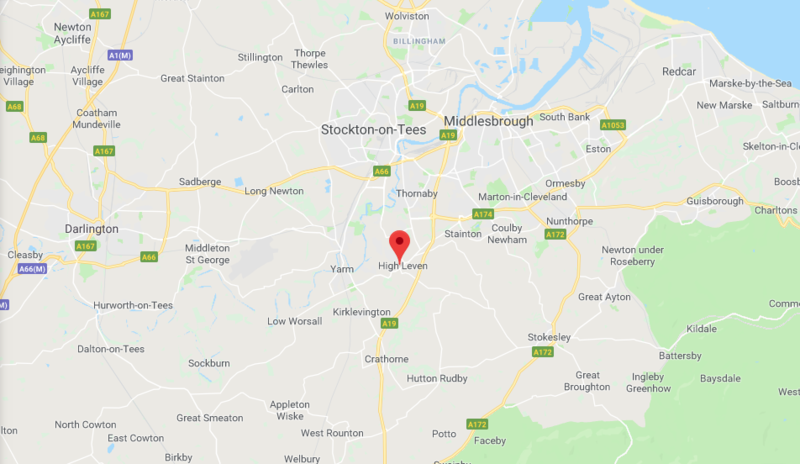 These unique self-catering, Bed and Breakfast Yarm holiday homes are comfortable and usual – affordable and fabulous countryside – a perfect base for your holiday with lots of local amenities and fun places to go.